This 21 of December El Zerouno presents a special edition, the Winter Edition. 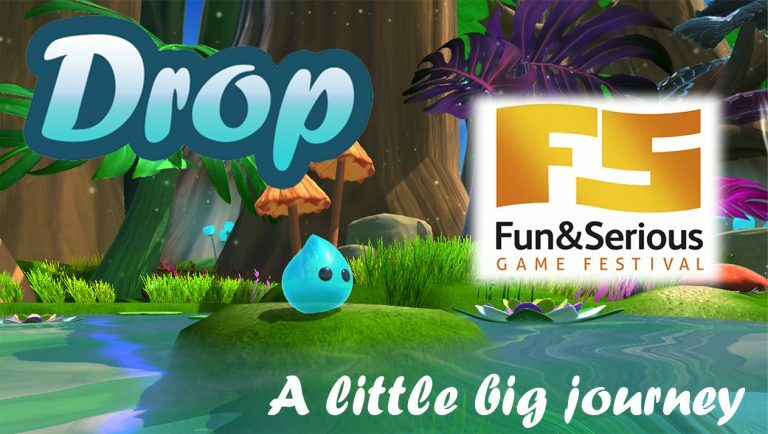 Nine games (including Drop!) with the most impact of the year during the Zerouno’s events will be presented in three minutes and can be played and voted by the public. Drop is ready for the special day! And you? We will very happy to meet you there! This friday, 25 of November, we have a special date. We submitted the game to the Fun and Serious Game Festival, and it is one of the finalist!! Drop is still in his journey. Now is in the Game Development World Championship 2016 (GDWC2016). The GDWC is an open competition for indie game developers, students and anyone interested in game development in general. They believe in giving to the new game developers a chance to show their games for a large audience. The next friday, 7 October, at 16:15 GMT (18:15pm in Spain) we have the Open Talent: “Press start to play” by Judith Matz. At this conference, Judith Matz, with a long history in the gaming world from very different areas, will explain how to get the most from this exciting industry. After the conference, the final projects of the students of the master in Videogame design and development of the UPC School will be presented. And Drop is one of these! 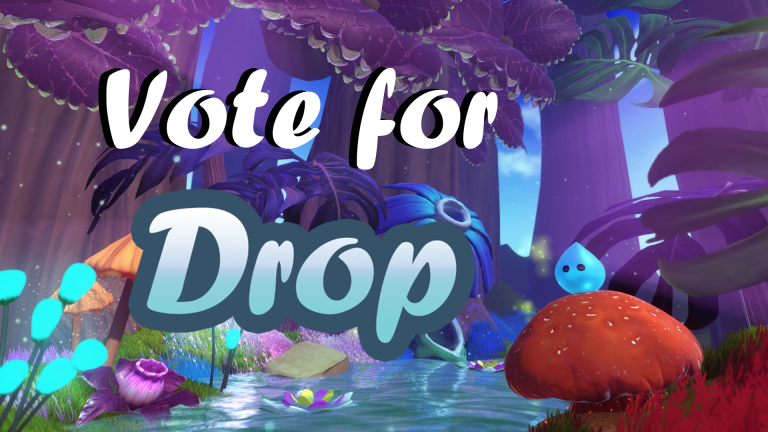 This will be the official presentation for Drop. 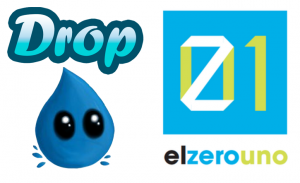 On 17th September we went to El Zerouno, a community of the videogame industry. 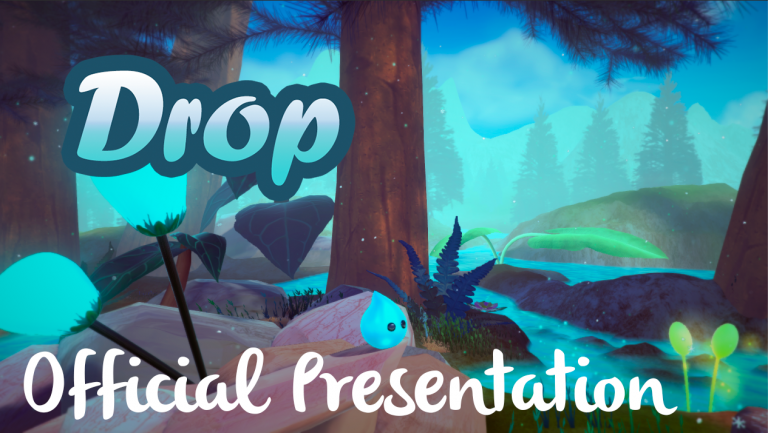 After a few speakers talking about their experiences on the videogame industry, we got a chance, the called Game Glory, to present Drop on a quick speech of 90 seconds! And guess what… people liked the game! 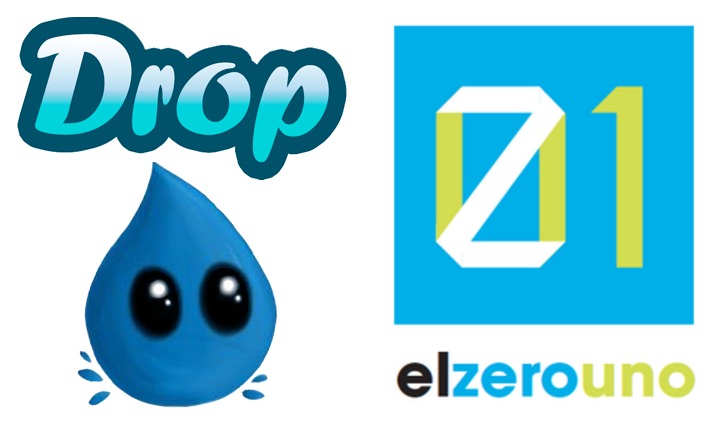 The success of Drop between the assistants leads us to the next event of El Zerouno to present the game again, this time with 7 full minutes available to show the world what Drop has to offer!